but he never dreamed he’d start falling for the bride! 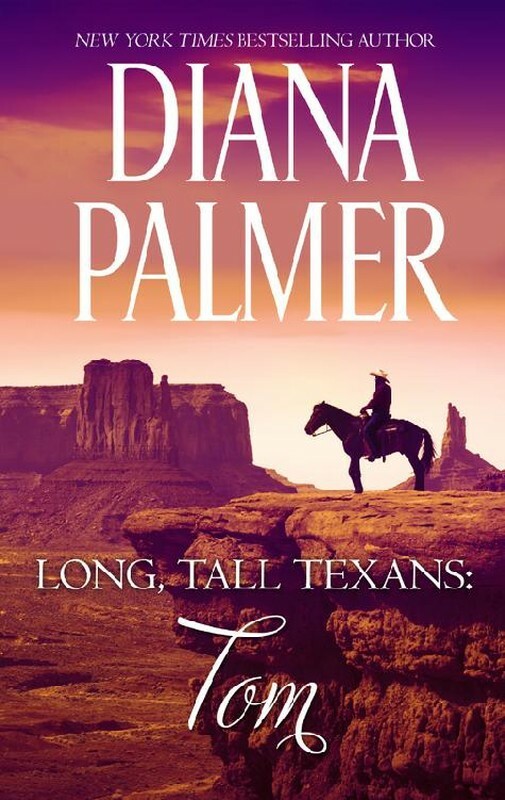 Texas Ranger Brett Tucker hates to break up a wedding, but the groom-notorious criminal Frank Foster-is a danger to any woman. So he busts into the church, guns blazing…only to find he has the wrong man. Bride-to-be Kate Denver is appalled by her fiancé’s over-the-top reaction to the innocent mistake and calls off the wedding-for good. Guilt-ridden, Brett’s desperate to get them back on track. But the more time he spends with Kate, the harder he falls…and the more he yearns to prove that he’s her true match in every way.